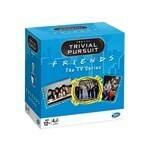 If you are a true Friends fan, you need to test your knowledge with the Friends Trivial Pursuit game! 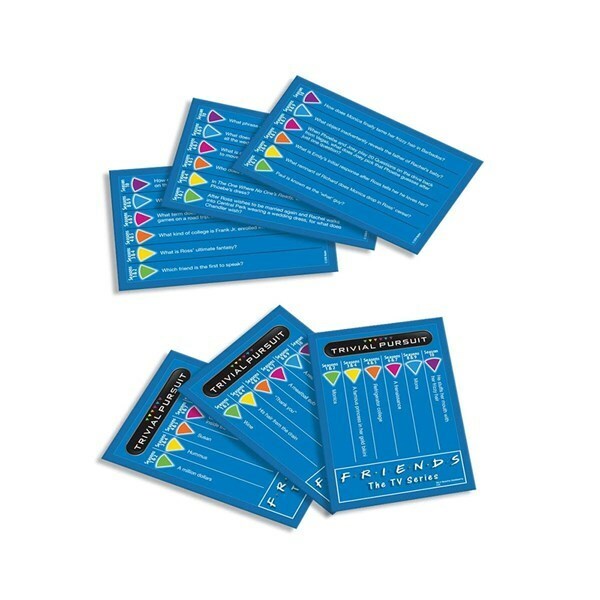 This edition contains 600 questions based on all your favourite moments from Ross and Rachel’s Vegas wedding, to the classic Holiday Armadillo. 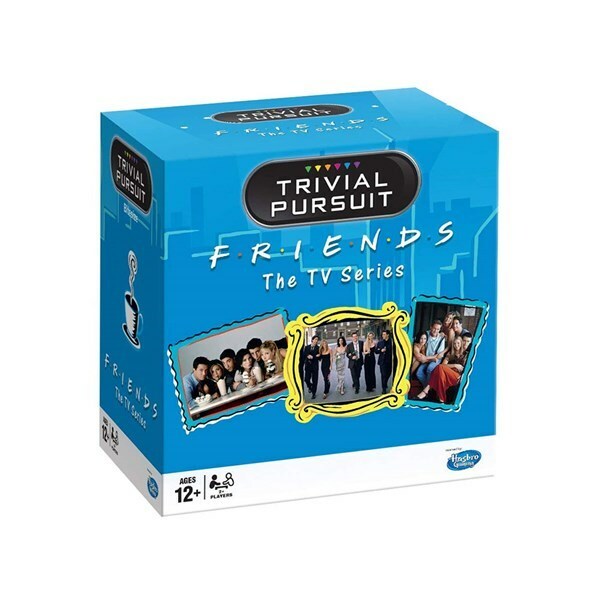 Test your trivia from Season 1 right through to Season 10 and prepare to be totally bamboozled. 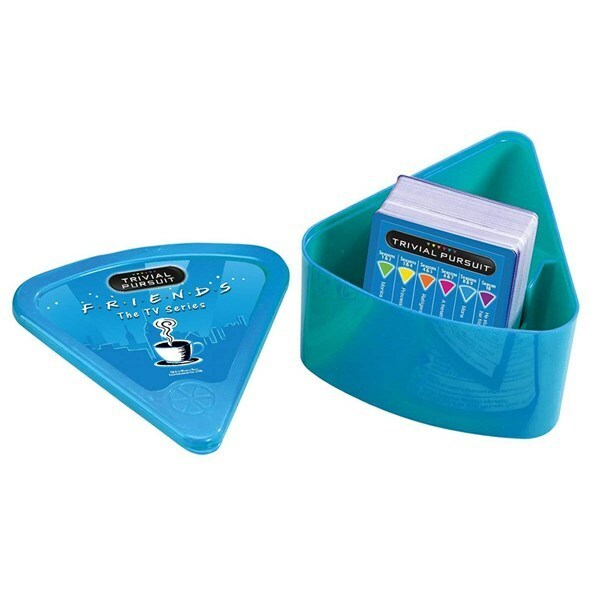 The game is handy for any Friends fan on the go, requiring no board and an easy to carry around in its bitesize wedge case.